Well, I did it! I made some amazing Galaxy Candied Apples! 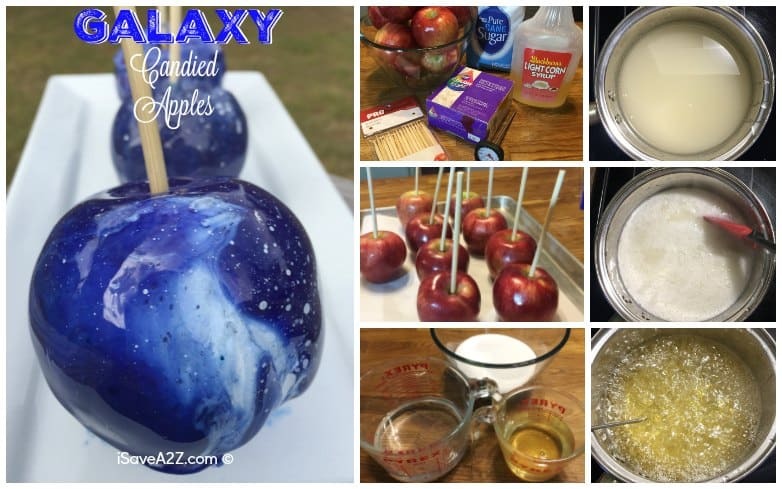 My girls are in love with almost anything that has a galaxy print so I decided to get a bit creative with apples! 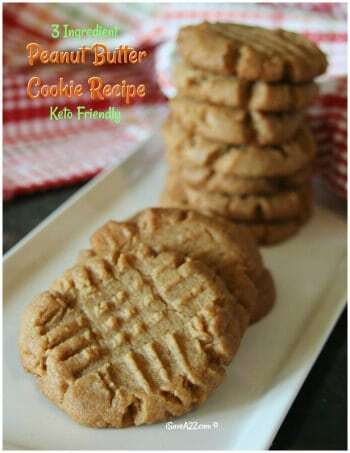 Now, normally I encourage kids in the kitchen but this recipe can be a bit dangerous for the little ones. The candied apple syrup gets really hot and could cause a serious burn if you accidentally get it on yourself. 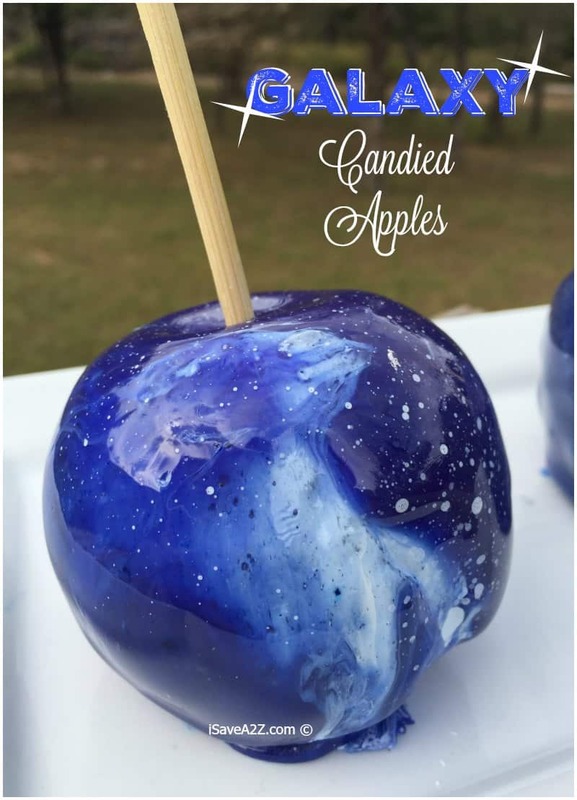 I would let them add the white stars to these galaxy candied apples at the end. They would love that part. I will explain how that’s done in a bit. I would set aside about 45 minutes to make these apples and then another 15 or 2o minutes for the clean up. Boy, did I make a mess! 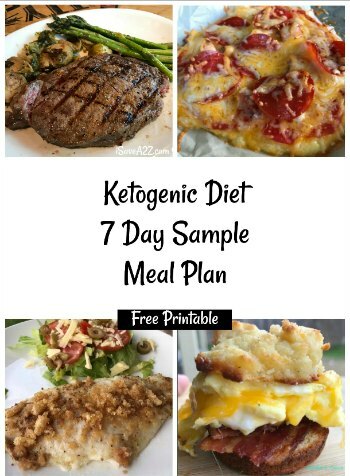 Now, this recipe is just like the hard candy coating you find on the candied apples at the fairs. It’s really, really good! Start by washing all of the apples really good. Pat them all dry before you start. 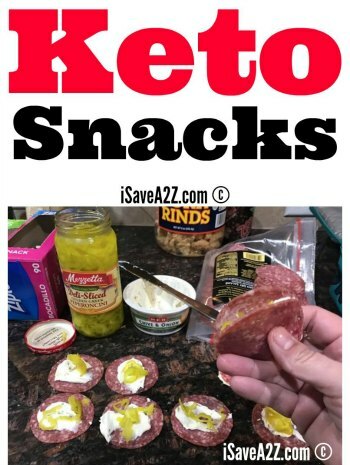 Insert the sticks in each apple. If they don’t stand up straight, you can cut a bit off the bottom to make it flat. Make sure to lay out a piece of parchment paper on the tray you plan to place your apples after you coat them. Once it’s ready add your food coloring. I used 5 drops of pink, 2 drop of blue and about 5 or 6 drops of pure white. I didn’t mix the white as much as I did the other colors because I wanted to create a swirl effect on the apple. These colors will give you a very vibrant blue color. If you want more of a midnight blue, add one small drop of black to darken up the color a bit. 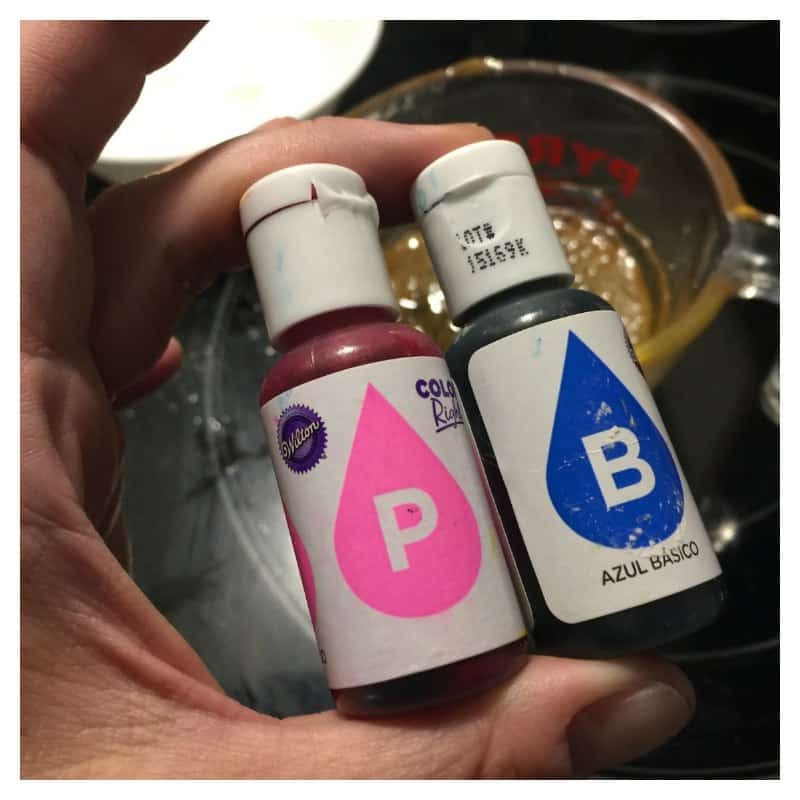 I was using the Wilton Color Right food coloring system. There is a nifty little chart in there that allows you to make some pretty unique colors! I also used the AmeriColor Bright White food coloring too. 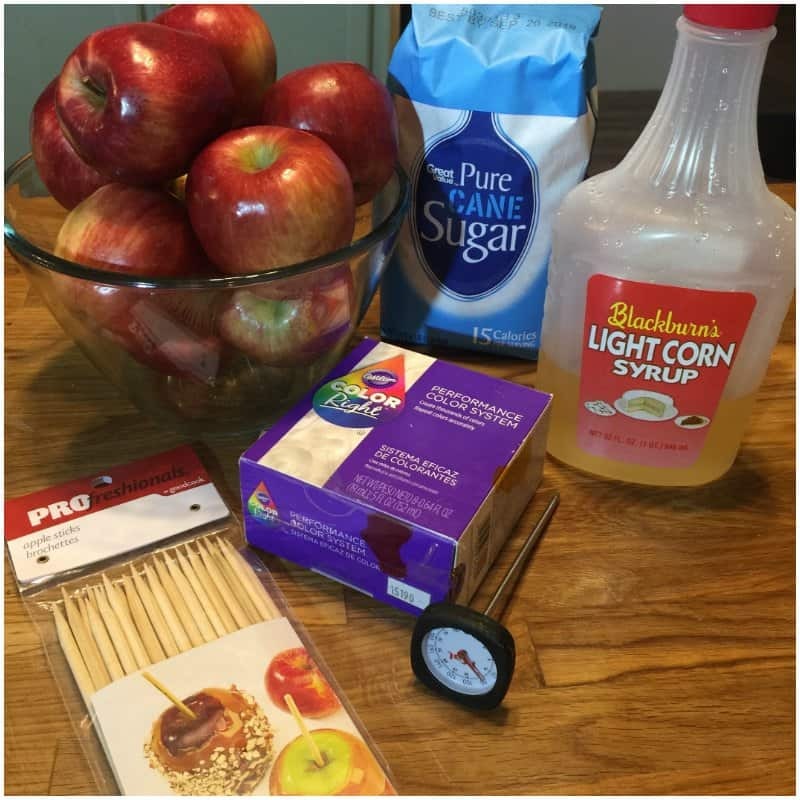 Hold the apple by the stick and dip it into the candy coating mixture and place it on your prepared tray to harden. Be sure to turn the apple to coat it evenly. Careful, it’s really hot! Let me give you a tip so you don’t make the same mistakes I did when I first made these. 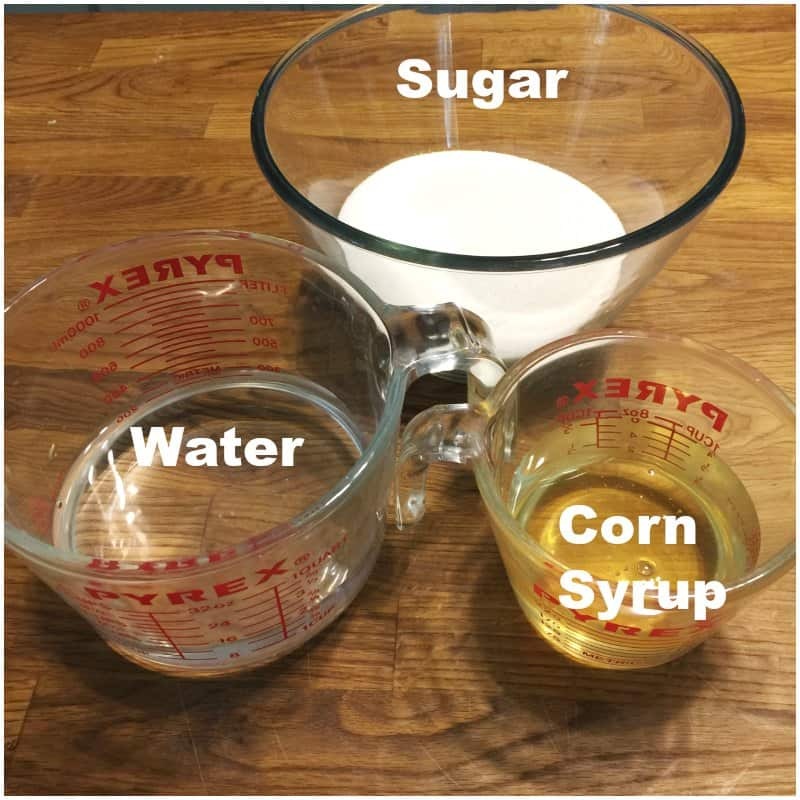 I started out with a small amount in a glass measuring cup and working on my counter. This was not helpful. I should have mixed the colors directly in the sauce pan on the hot stove. Even though the heat was turned off it still kept the liquid warm. 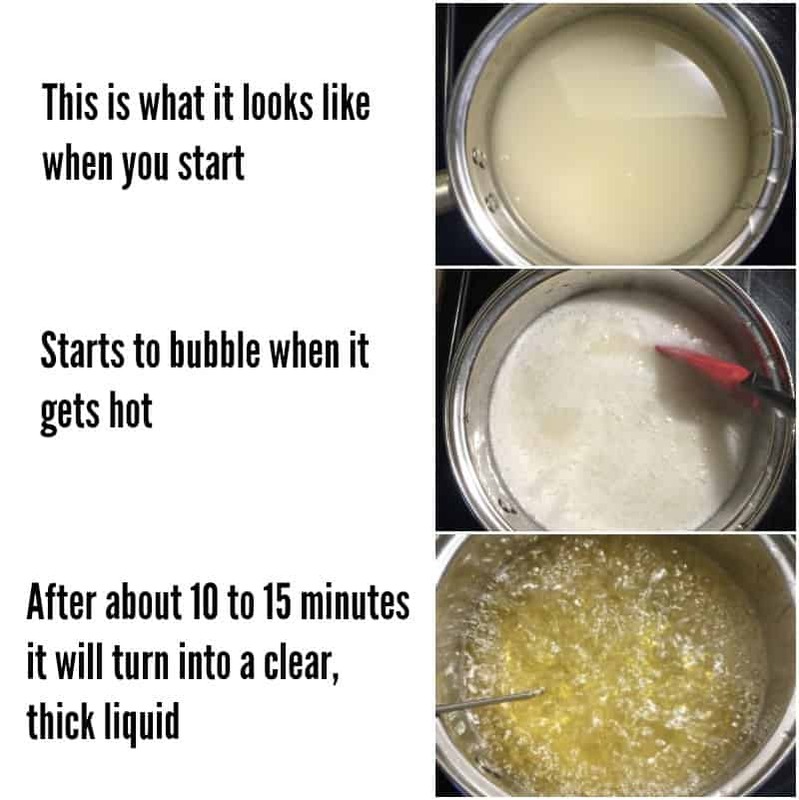 Once the liquid starts to cool it gets really thick. You want this liquid to be thin when you work with it. You want a very thin layer of candy coating on the apple because if it’s too thick I could imagine you could risk breaking a tooth when you tried to eat it. We wouldn’t want that to happen! I always work from the stove top from now on. Now, for a trick to get that galaxy look! I used a brand new toothbrush for this technique. I placed a small amount of the AmeriColor Bright White food coloring on the very tip of the toothbrush. I gently ran my finger across the brush and flicked the food coloring towards the apple. This is the trick to getting those perfect little stars! 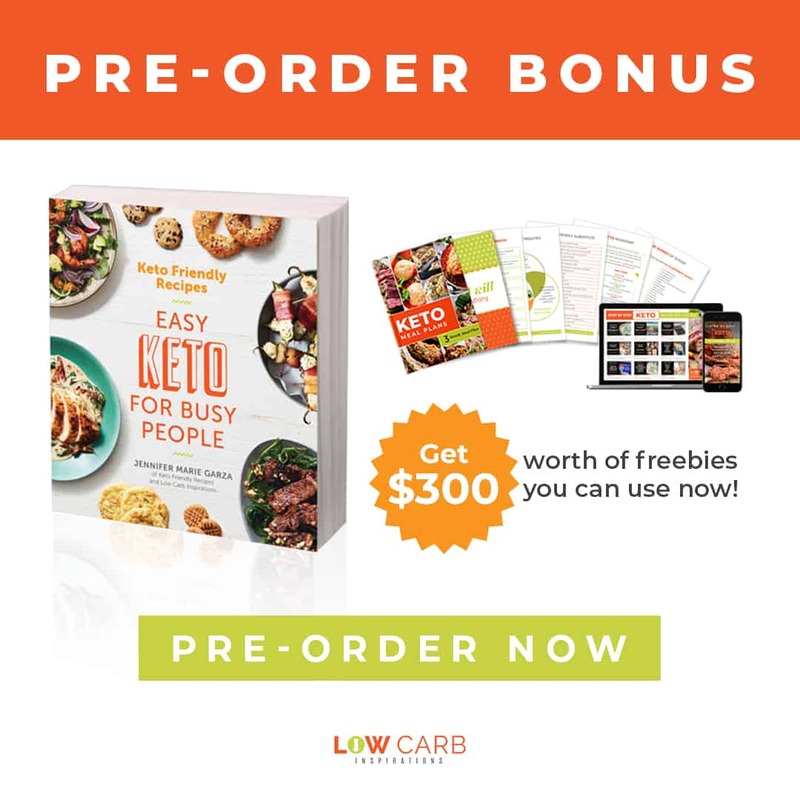 By Jennifer on October 25, 2016 Candy, Desserts, Recipes. Is this chewy or crunchy? It’s kinda both. If you get a really thin layer on it, it has a crunch and then mixed with the apple it’s a bit chewy. If the layer is too thick, it’s a total crunch.